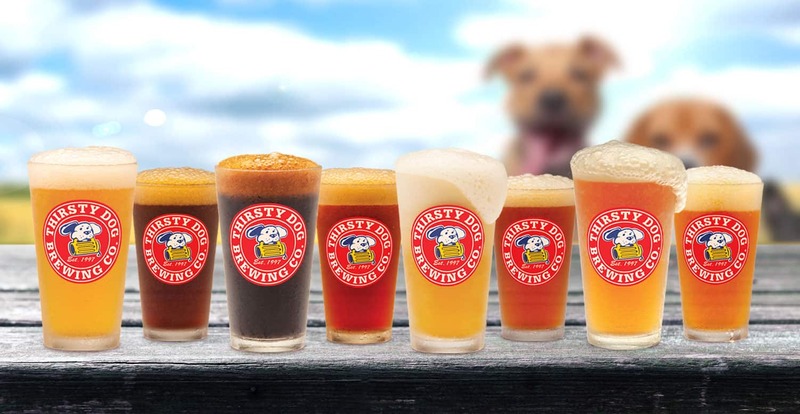 Here at the Thirsty Dog Brewing Company, full flavor, delicate balance, texture and aroma combine to make beer an infinitely complex and thoroughly enjoyable experience. Each of our beers is meticulously hand crafted in small batches using the finest ingredients. High quality malted barley is the source of the beer’s sweetness and body. Select American and European hops are used to balance the malt sweetness, and at times to add special flavors and aromas to the beer. 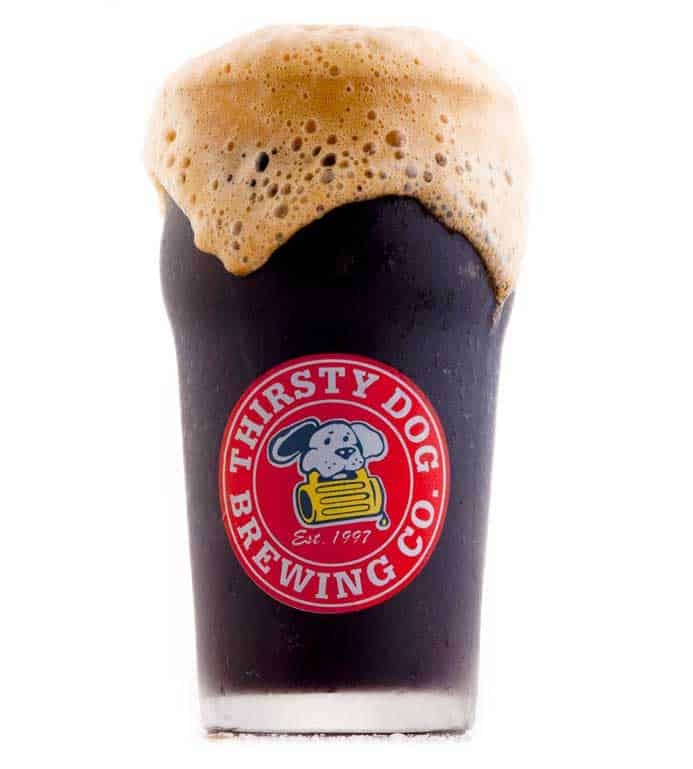 Our carefully selected ingredients, along with our specially designed recipes and brewing processes, give Thirsty Dog beers unique flavor profiles that are hard to find in today’s mass-market “one size fits all” society. Our craft brewed beers are far more diverse in range and character than the small spectrum of mass-market beers offered to the American public by the large national breweries.